The majority of today’s smartphones run Google’s Android. Many Android smartphones have been recently debuted. Some of them have incredible features such as 4GB of RAM, which is equivalent to RAM available on a laptop. The camera’s quality has also increased drastically and is gradually progressing with each launch of new Android phone. Well that in mind, there are a lot of option to consider. Here is a roundup of the top Android phones this month. These handsets provide the right mix of features and performance. 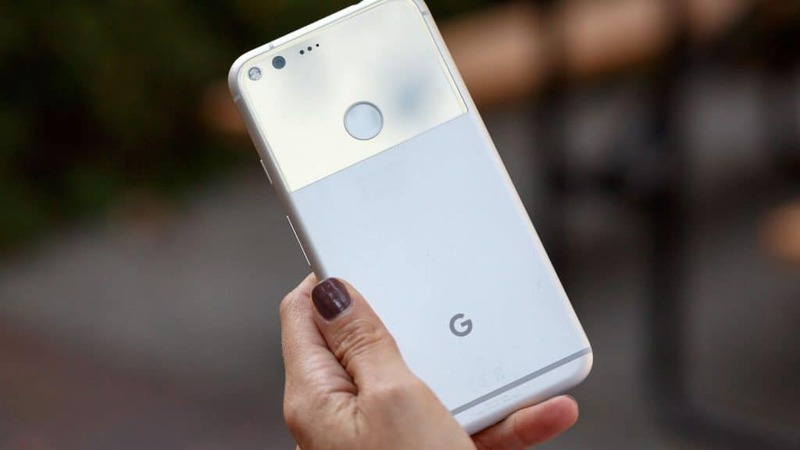 With many years of partnering with phone manufacturers, Google has eventually launched a smartphone that is entirely manufactured by Google. From the design of the phone to software, everything has been done by Google. Google Pixel XL which Snapdragon 821 is the best smartphone you can purchase today. It offers a fantastic 2K display and a pretty design. Moreover, the company has incorporated a great camera on the Pixel XL which can stand out against the likes of iPhone 7 and Samsung Galaxy S7 Edge. Google Pixel XL is 5.5-inch in size. If you find this large, you can go for the 5-inch Pixel. Samsung Galaxy S7 Edge features an updated and reliable specification sheet. 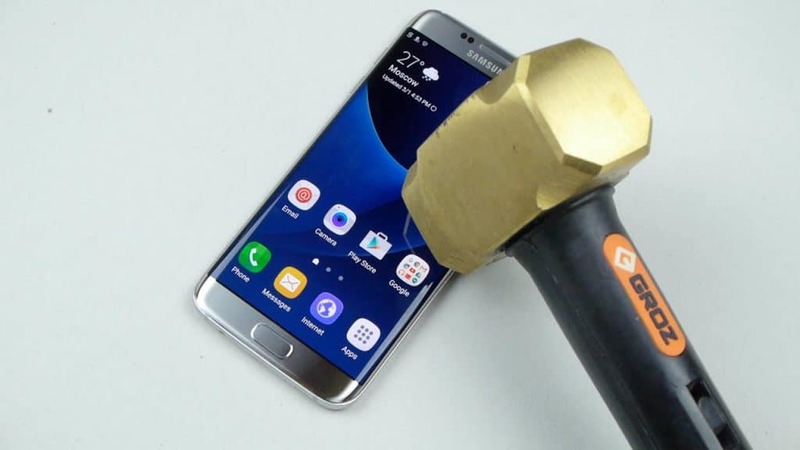 It has also refined the whole metal and glass design that was introduced in the Galaxy S6. The handset supports MicroSD cards of 200GB maximum and it is waterproof. Sammy has incorporated the new Exynos 8890 on the S7 Edge. 5 of the best smartphones from Samsung. It also comes with 32GB internal storage and 4GB of RAM. It has an AMOLED display of 2560 x 1440-pixel resolution. The screen size is 5.5 inches while the battery has a capacity of 3600mAh. One of the greatest change in the Galaxy S series is the 12 megapixels dual pixel camera that have the ability to shoot fantastic photos even in low light conditions. This is also another device to consider in the latest flagship smartphone range. 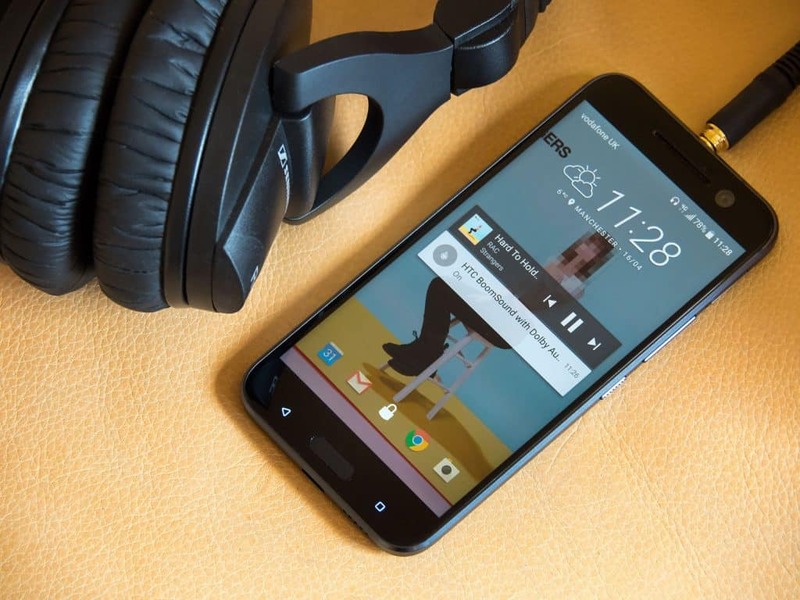 HTC 10 runs Qualcomm Snapdragon 820 SoC that offers awesome multi-tasking capabilities. It also takes after the sleek HTC design that offers the most recent hardware generation to boot. The HTC 10 also features a 12MP OIS-assisted UltraPixel rear-facing camera that is awesome to shoot with. HTC also comes with a 2K display. The resolution panel is pretty from all angles. The best feature is the audio that provides the best music quality you can have on any Android smartphone. 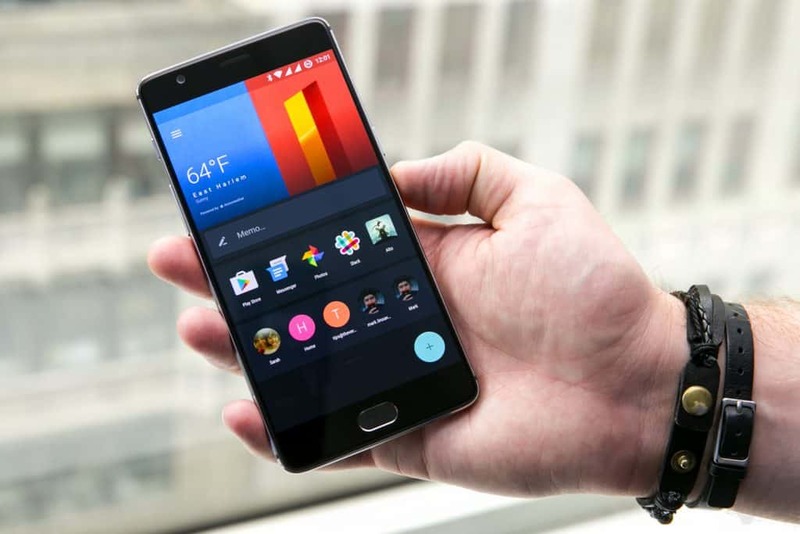 OnePlus 3 has taken the 3rd position on the best smartphones to purchase. This smartphone is fantastic in all areas and offers the best performance when compared to similarly priced smartphones. OnePlus 3 is the first OnePlus device to feature an all-metal design. The handset has 6GB of RAM and runs Snapdragon 820 SoC. It also features a fantastic 16MP rear camera and offers OIS as well as PDAF. The battery life can manage to easily go for a whole day without charging.